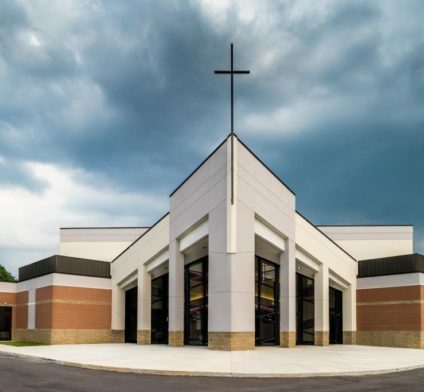 The new 32,000 multi-purpose building is designed to function as an interim worship space until the formal sanctuary is constructed at a later date. 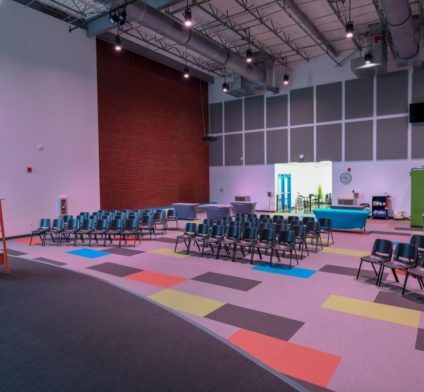 This building includes classrooms for Sunday school and also for the church’s elementary education program, coffee bar with sitting area, offices, and a multi-purpose space with seating for 400. 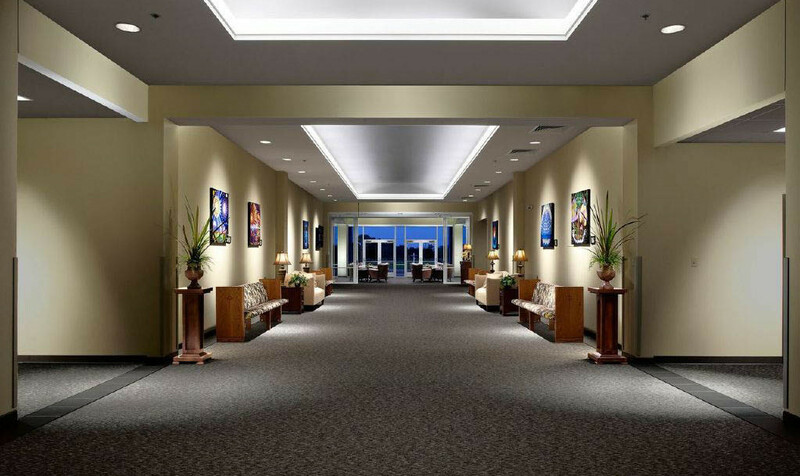 The public spaces are large and expansive to allow for fellowship before and after services. 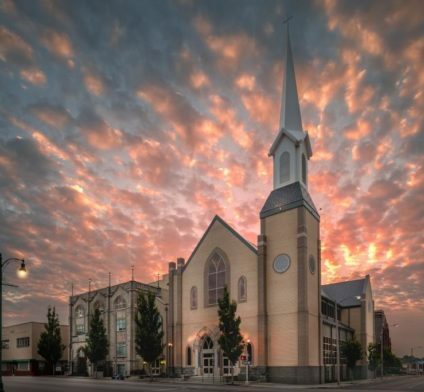 The building also includes a large commercial kitchen which permits the church to serve weekly meals to the congregation before services and for special events. 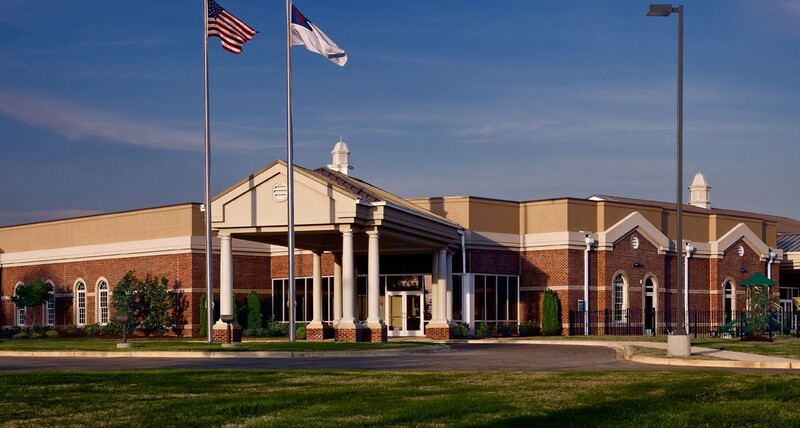 "We recently had our first services in the new building. Everything went well and we heard nothing but praises for the facility. Thanks to CWC!!!!! A great big thanks to your superintendent for going above and beyond the call of duty throughout the project."